Shutters with slats, made with a system of aluminium profiles. Excellent stability thanks to the perimeter edging of the slats and the quality of the aluminium alloy. Two types of mounting are available: without frame (i.e. direct wall attachment and rebate on 3/4 sides) or with concealed frame, that is invisible from the outside. Standard fittings include black concealed band hinge and shutter bar closing on frameless versions. 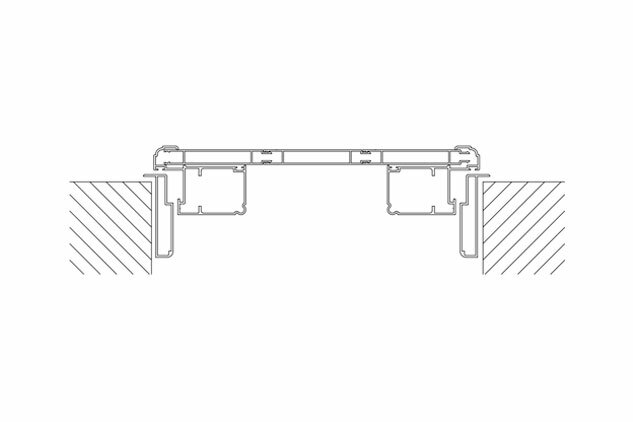 For the concealed frame solution, standard fittings include black hinge and shutter bar closing. Models with squared door include Mottura type locking system, available on request (with triple lock). 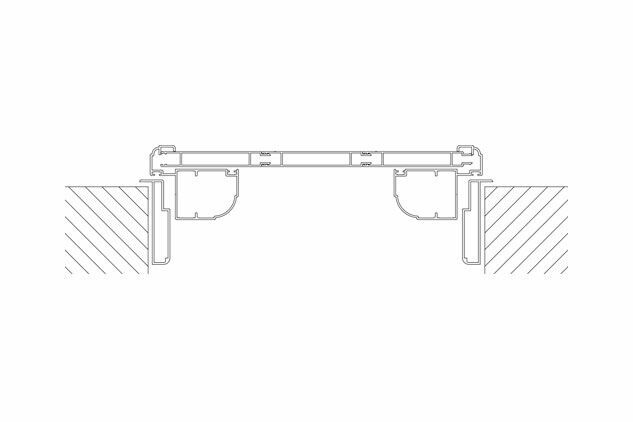 Standard fittings include adjustable hardware, featuring considerable advantages during the installation phase. An arched version is also available (without frame). An elegant and functional design darkening solution with a single centre distance of 100 mm and an overall depth of 45 mm (12 mm slat). 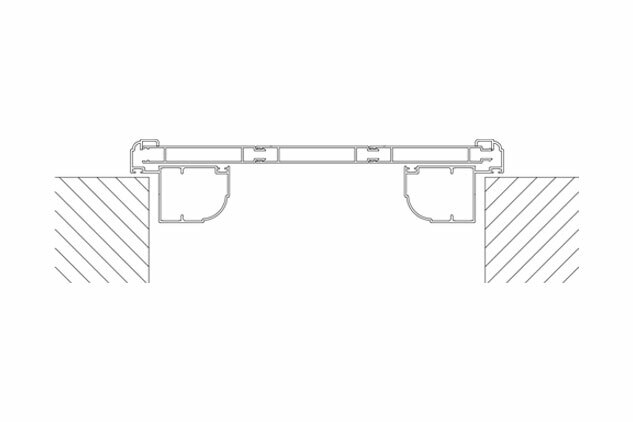 Standard fittings include black concealed band hinge and shutter bar closing system for frameless solutions. 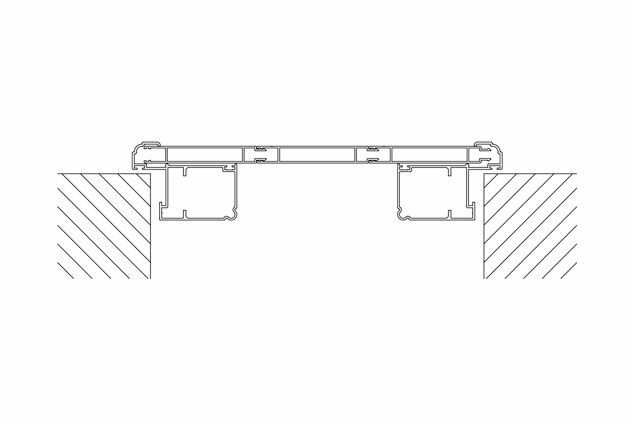 For concealed frame solutions, standard fittings include black hinges and shutter bar closing system.